Children and young people are valued members of our church family and play an important part in the life of our church. They are always welcome in church or to any church event. Throughout the week and on Sundays there are groups for all ages. The groups are supervised and run by volunteers all of whom are checked through Safeguarding Procedures. If you would like to find out more about our children and youth groups please get in contact. Part of our regular Sunday 10.30am Services. 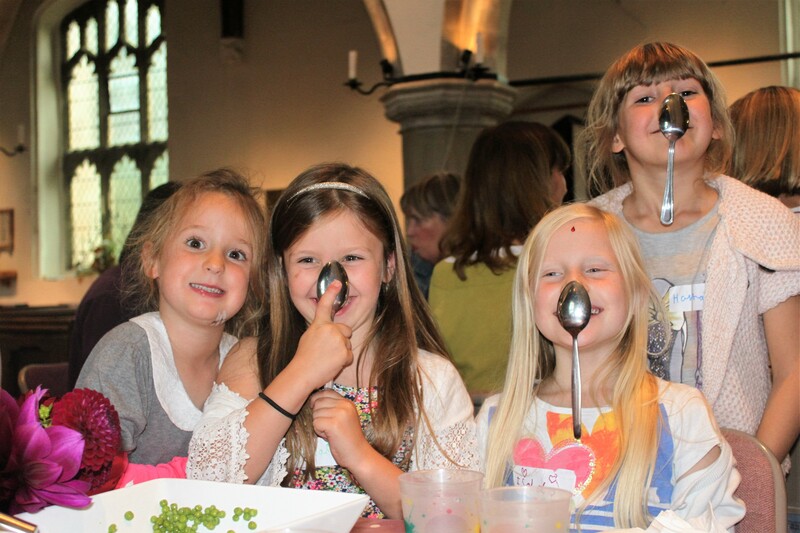 Our Sunday groups aim to provide a welcoming, safe and fun environment in which all children can have fun, make friends and enjoy exploring Bible stories and learning about the Christian faith. Meeting every other week in Bures Baptist Church Hall from 4:00pm –5:30pm. A group for 11-18 year olds, afternoons together include food, silly games, an opportunity to look at the Christian faith, explore The Bible and time to pray together. 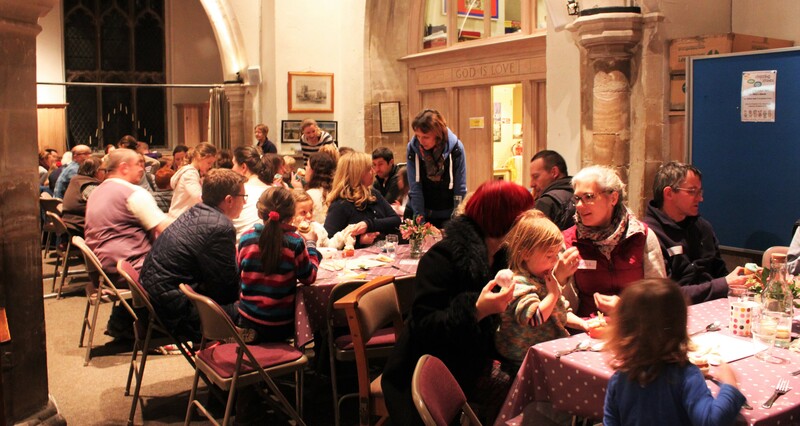 Messy Church is a new way for families to explore some of the best loved stories in the Bible and includes crafts, games, story and song, all followed by a cooked meal in a friendly, fun environment. Everyone is welcome: children, parents, grandparents and carers. 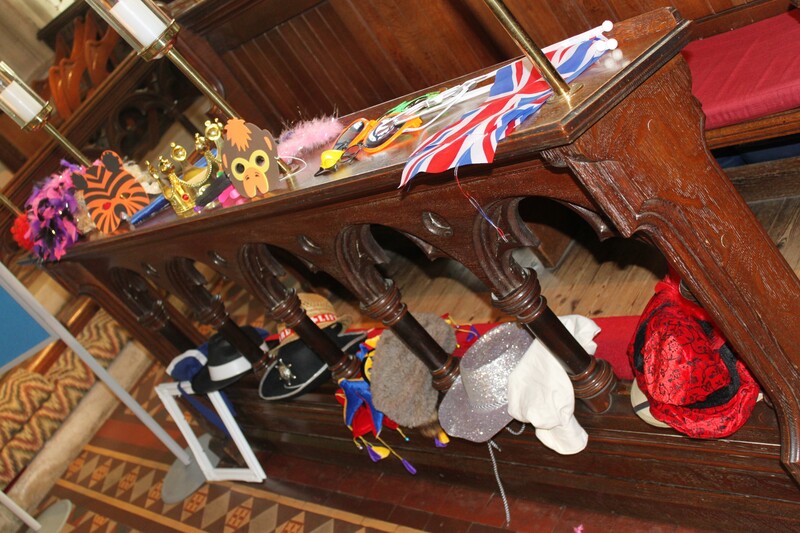 We make no charge for Messy Church events as we want them to be available to everyone. Donations towards the costs are welcome, but there is no obligation whatsoever. Midweek Pre-School Service for parents/carers and children under 5 years old. 20 minutes of fun, stories and song, followed by refreshments and play.